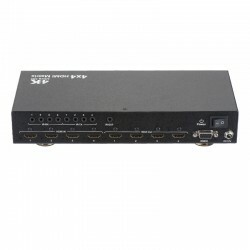 The 8 x 8 HDMI Matrix (8 inputs, 8 outputs) is designed to give you the option to choose between 8 sources at 8 TV points. 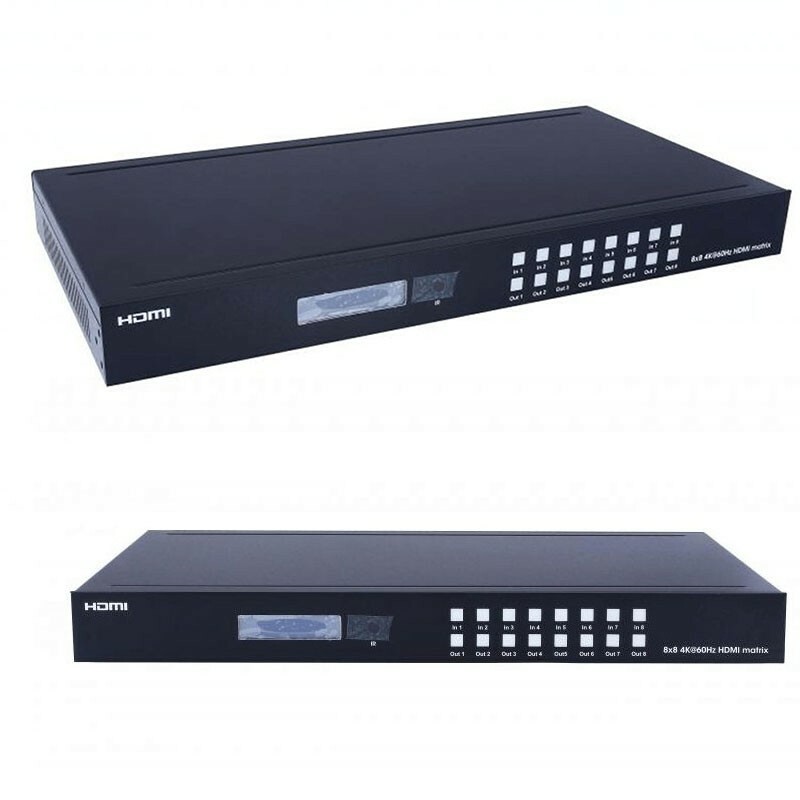 This unit is a professional, rack mountable unit, designed for commercial and smart home applications. 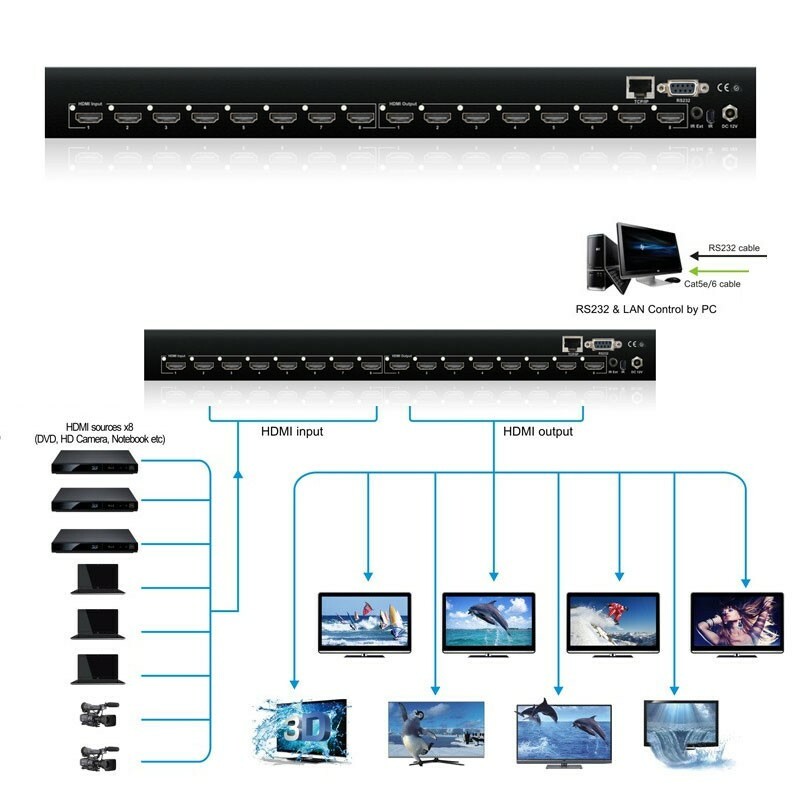 It is particularly popular in pubs / clubs etc.. where the user could need for example 5 Sky boxes, DVD Player, Smart TV Box, and Media Player transferred to up to 8 screens. ¿Que software de gestion tiene? ¿O es portal web?